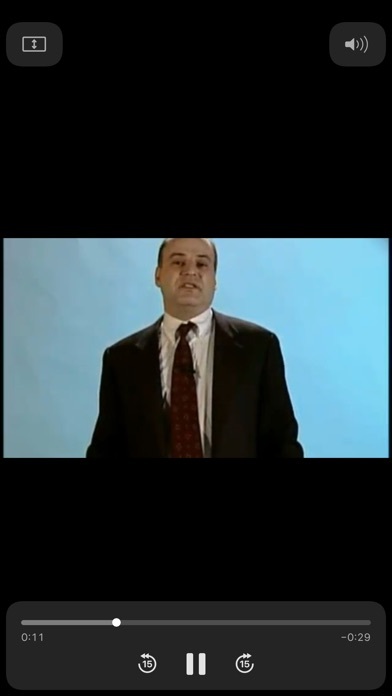 Are you ready for the Bar Exam? 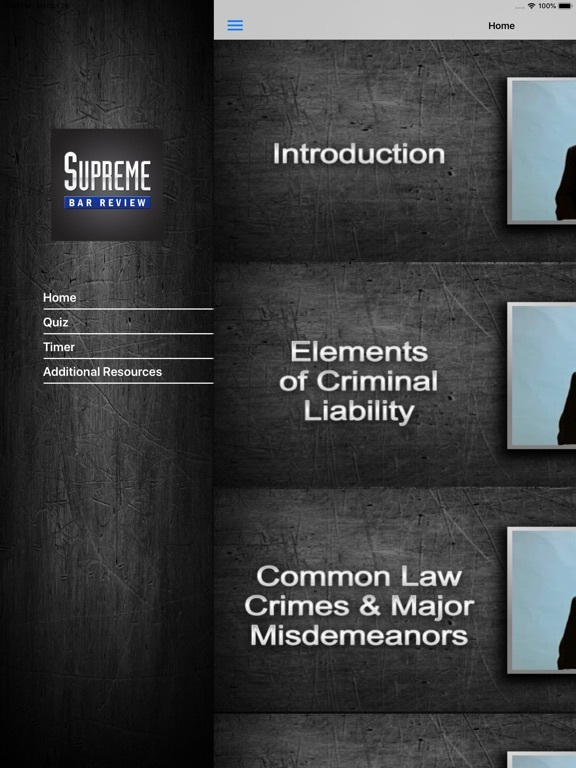 Take your Criminal Law class on-the-go and maximize your study time with this complete course and set of comprehensive practice exam questions from Supreme Bar Review, one of the most respected names in law school and bar exam preparation. 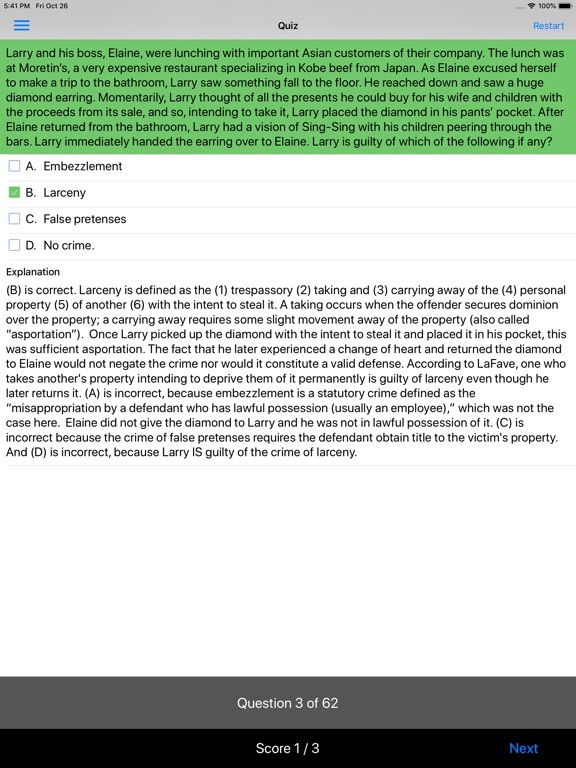 Whether you are studying for law school exams or the bar exam, this test prep review was designed for one purpose: to help you pass! 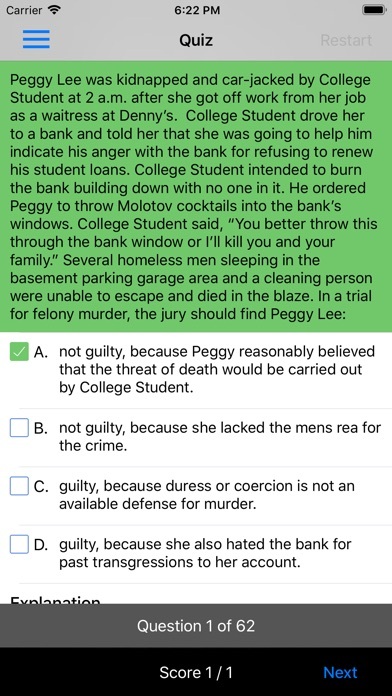 Finally, an iPhone and iPad app that provides a comprehensive review of a bar exam subject; more than just a collection of flash cards or quiz questions, this app truly puts Criminal Law in your pocket with three hours of lecture video and 62 MBE-style multiple-choice practice questions with detailed explanatory answers. 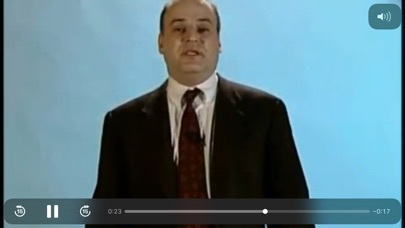 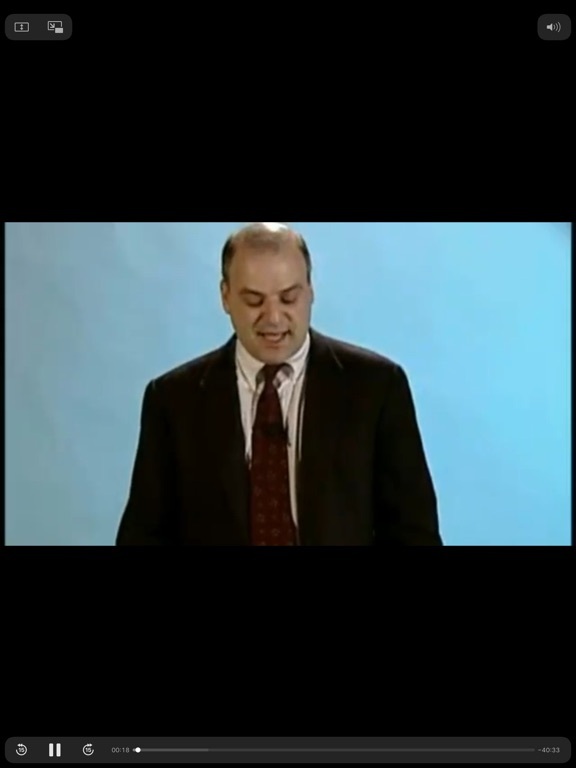 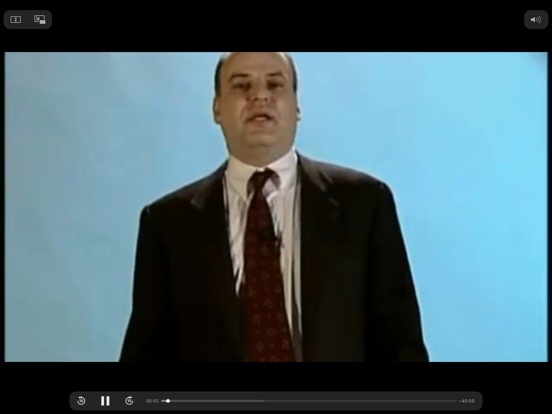 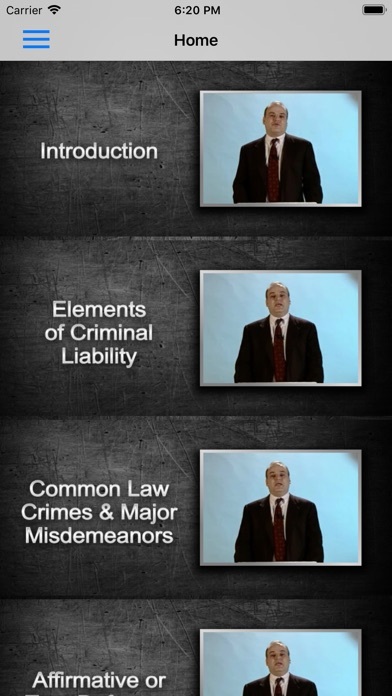 This complete Criminal Law video lecture is perfect for anyone preparing for the bar exam or a law school final exam. 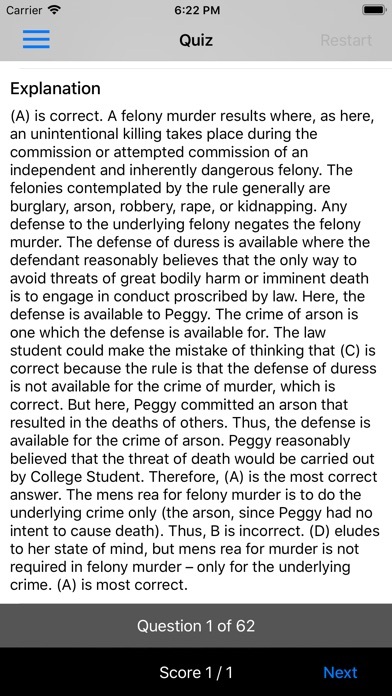 It covers everything you need to know about Criminal Law. 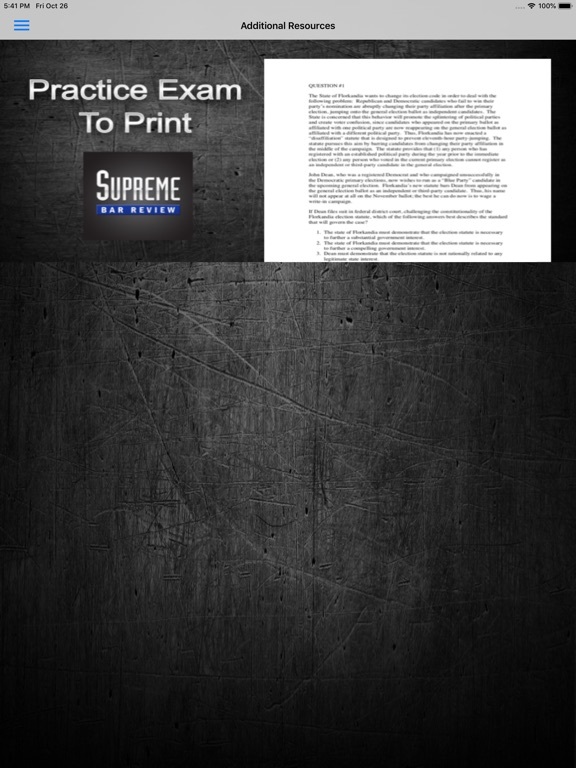 Best of all, our app lets you go where other bar review apps cannot. 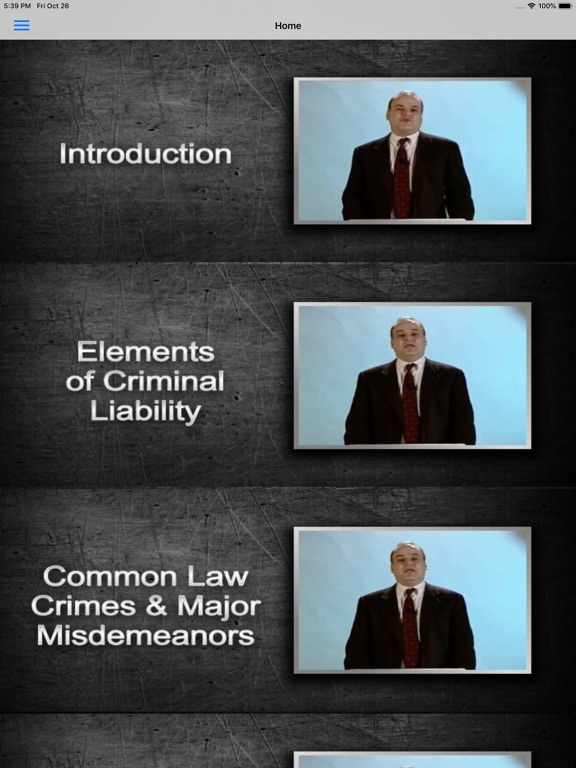 Learn Criminal Law from Professor Adam Thurschwell, a respected law professor and criminal defense attorney. 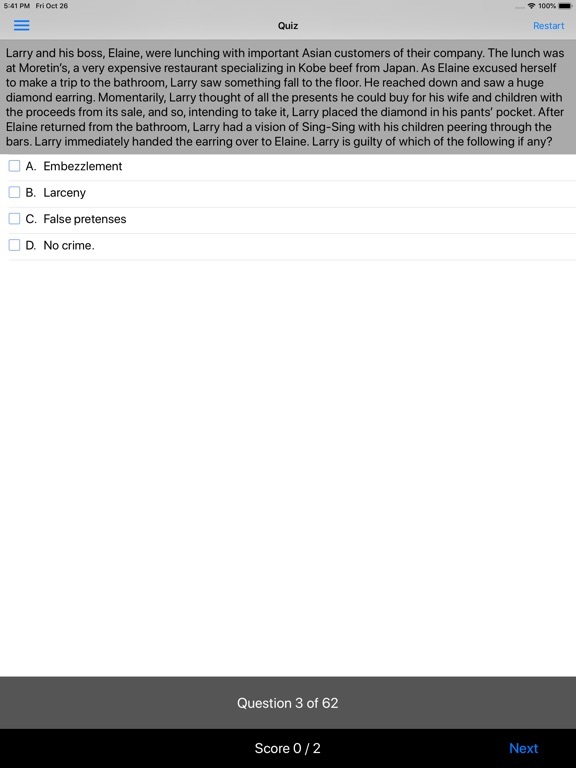 Why pay thousands of dollars for a traditional bar review course? 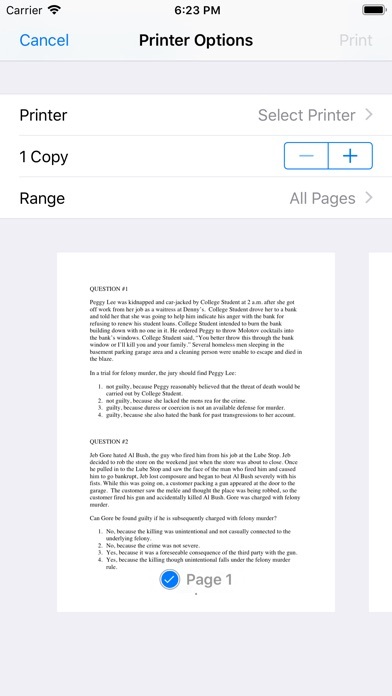 Get complete bar review lectures for all of the Multistate Bar Exam (MBE) subjects at an affordable price right on your iPhone, iPad, or iPod Touch. Criminal Law represents one of seven Supreme Bar Review subjects in our series of iPhone apps for the Multistate Bar Exam (MBE), including Constitutional Law, Contracts, Criminal Procedure, Evidence, Real Property and Torts. 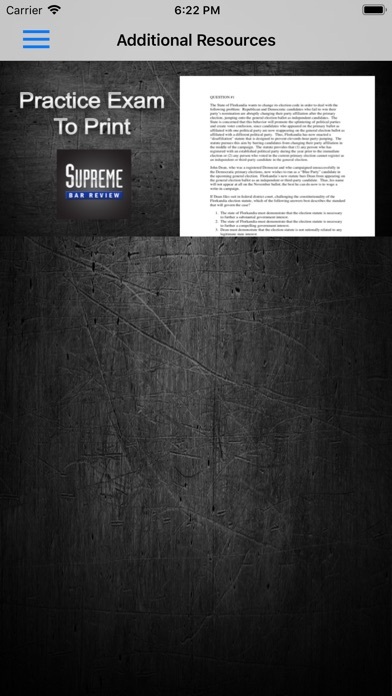 Updated IOS. 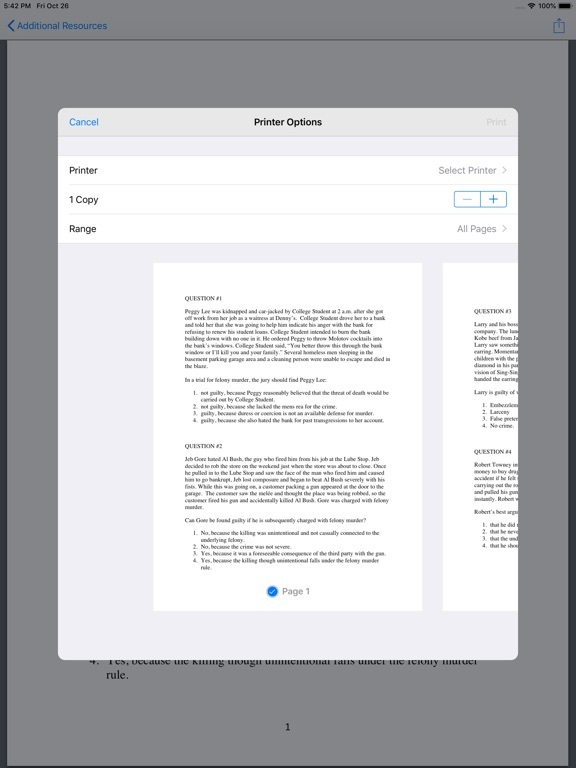 New version is now universal to the iPhone and iPad. 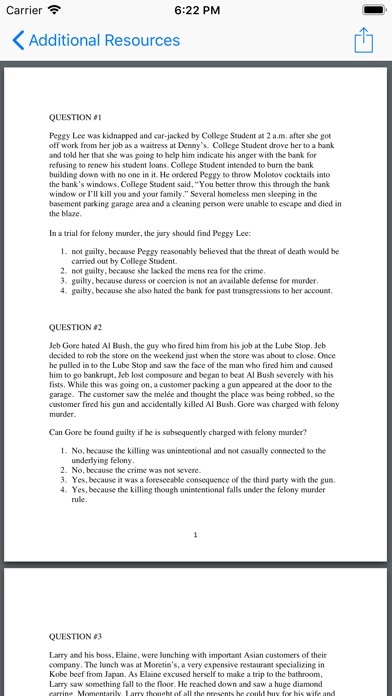 Now includes a printable 62 MBE-style multiple-choice practice questions and timer for practicing on paper.